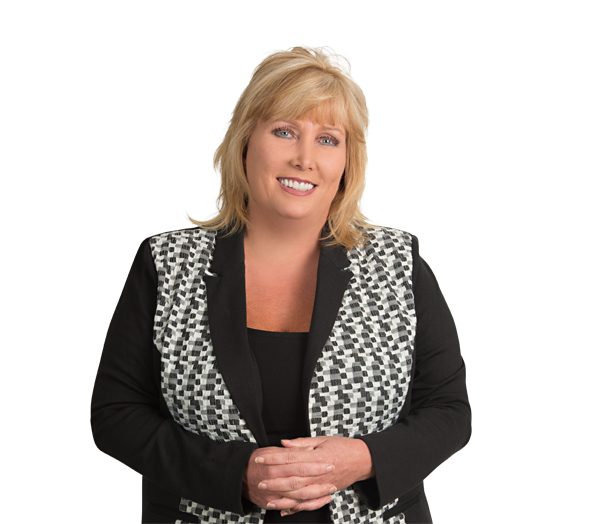 Lani Barnes Baxter practices intellectual property law, with a focus on trademarks and copyrights. She counsels clients on trademark prosecution and licensing matters, including both domestic and international trademark clearance, registration, maintenance and enforcement, as well as copyright prosecution and protection. She also advises clients on the strategic selection and development of brands and marketing matters, such as advertising review and clearance, website privacy policies and terms, sweepstakes, reward programs and packaging. Lani represents corporate clients in a variety of industries, including craft beer, home textiles, retail, insurance, commercial and home electronics, financial services, consumer products, health care and software. Additionally, she prosecutes and maintains trademark portfolios for various sports and entertainment clients like Danica Racing, Inc. (Danica Patrick), Jeff Gordon, Inc., Martin Truex Jr. LLC,, JR Motorsports (Dale Earnhardt Jr.), Richard Petty Motorsports, Roush Racing and the Southeastern Conference. Prior to joining the firm, Lani served as in-house counsel for LF USA Inc. and Springs Global US, Inc., where she gained extensive experience with an emphasis on intellectual property, commercial contracts, regulatory compliance, and marketing and advertising matters. Prioritizing International Trademark Protection: Where to Start?